The Secret Files of Malcolm X – Revealed! 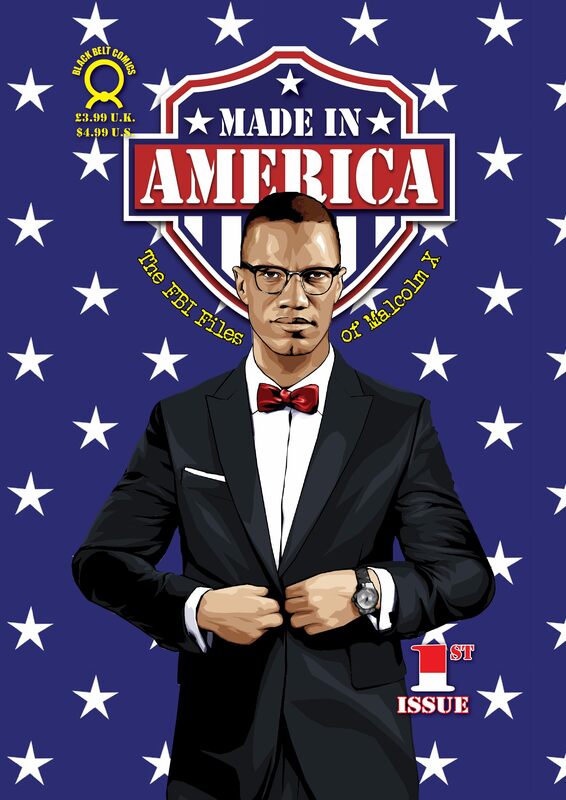 Made in America is a new comic book series surrounding the extraordinary life and death of Malcolm X. Before his assassination, Malcolm acquired many powerful enemies, most notably the FBI, the CIA, the NYPD and agents within the Nation of Islam. This comic book explores who had the motive, the means and the opportunity to kill him.